The polypropylene (PP) spunbond non-woven fabric,SS and SMS composite nonwoven machines were constantly upgrading after years of practice and production operations, which make the design and operation more reasonable. At the same time, digestion and absorption of foreign advanced technology similar equipments, complete specifications, superior performance, net uniform, beautiful color, good quality, and can also add renewable raw materials and filler materials to reduce product costs. S, SS, SMS customerized PP nonwoven fabric production line available. We provide you high quality nonwoven machines with good price, help you to get a great start of your nonwoven fabric business. Machine price is also negotiable to reach your budget. 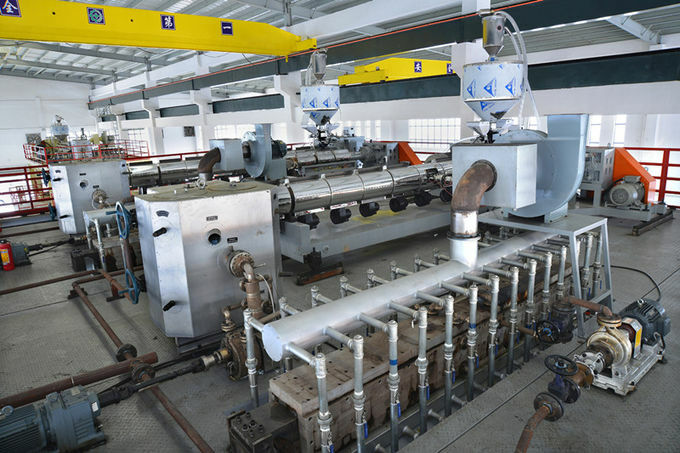 In 2000, YAOAN (ANFU) started working on manufacture of nonwoven lines. So far, over 200 lines have been installed all over the world. We match your needs and help you execute your individual production process with as few unexpected interruptions as possible. YAOAN (ANFU) nonwoven machines have already been provided to over 20 countries and regions. 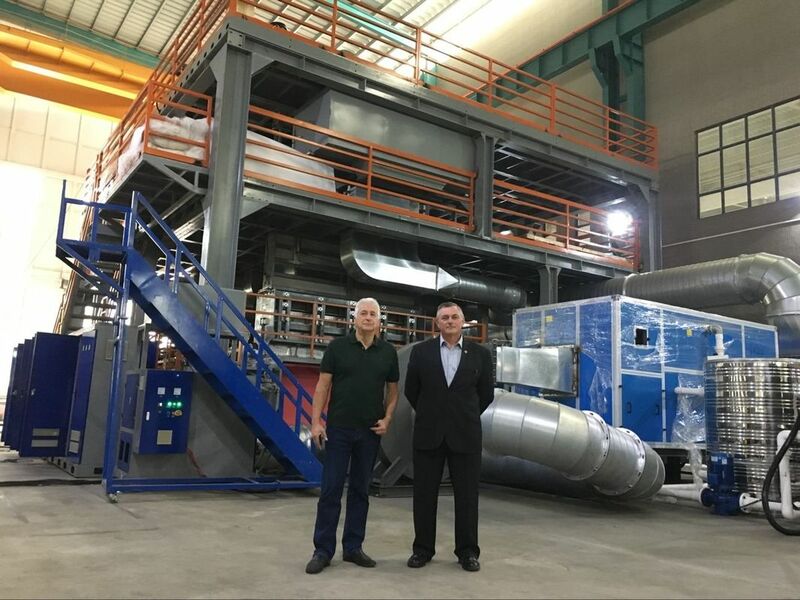 So far, over 200 nonwoven machines have been installed all over the world. This polypropylene (PP) spunbonded nonwoven fabric production line has advantages of superior performance, beautiful color, and good quality. It can form a fibre web symmetrically and is complete in types. It can also add recycled material and stuffing to reduce the cost of products. 1) The whole line is well-structured and easy to operate. 2) The whole line is highly automated. 3) Control elements are of well-know make, high performance and reliable technologies. 4) The whole line are controlled by PLC and operated with touch-screen. 5) The allocation of the main frame and auxiliary equipment can be special designed and adjusted according to customers requirement. Meltblown nonwoven is a microfiber non-woven fabrics formed by a powerful air role, Fiber diameter of about 2 microns, the finest of all fibers, Meltblown nonwoven because of its special structure and materials used in polypropylene has good waterproof and breathable, filter effects, and every other set of bacteria, canisters, insulation, warmth, insulation, non-toxic, no stimulation of other functions. SMS composite nonwovens, it is a composite spunbond and meltblown products, non-toxic and tasteless, separated from bacteria efficiently. Special treatment by the device, can reach the anti-static, anti-alcohol, anti-plasma, to refuse the performance of the water and produced water. 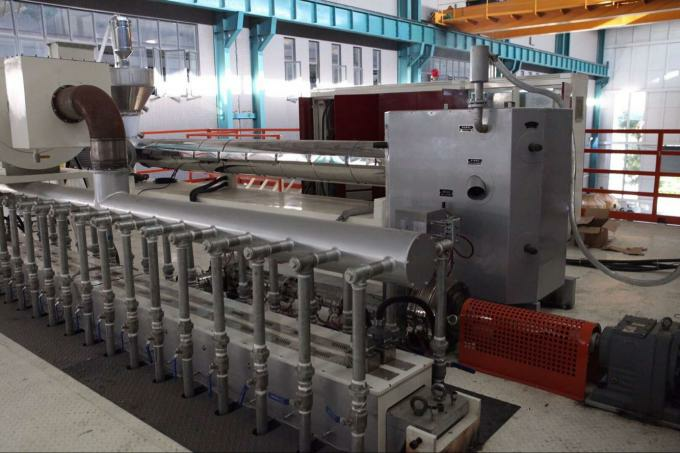 YAOAN provides several models of nonwoven machine for customer selection. The effective width of product can be 1600mm-4200mm. The thickness of the fabric can be adjusted during production. 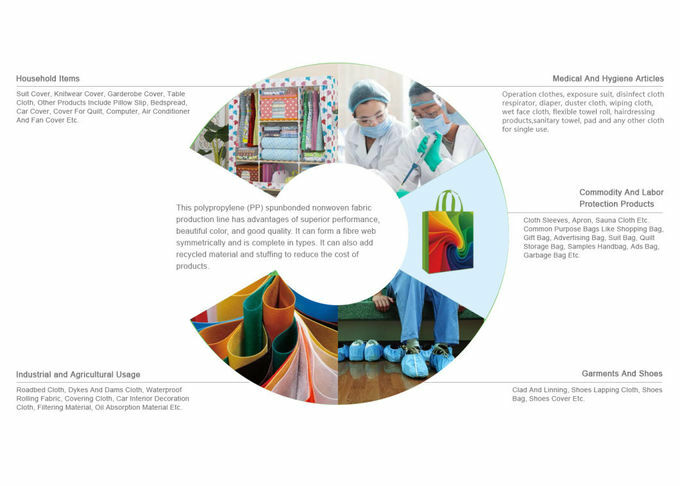 PP nonwoven fabric are widely used in industries, agriculture, medical treatment, labor protection, irrigation words, aviation, shoes material, packing and daily necessity etc. 1) The whole line is well structured and easy to operate. 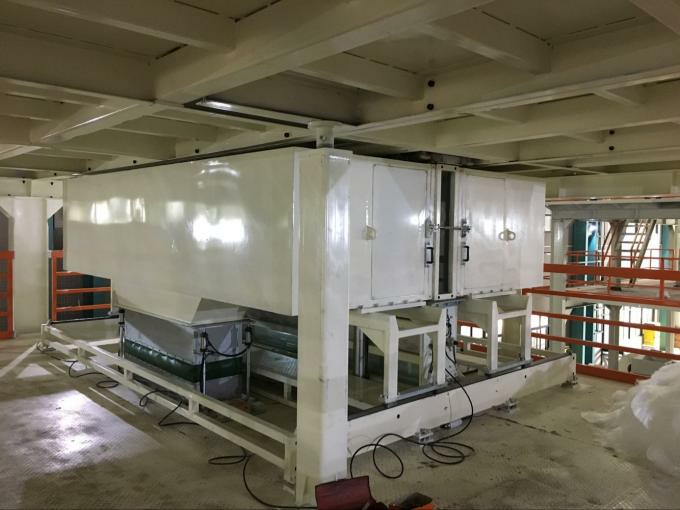 5) The allocation of the main frame and auxiliary equipment can be Special designed and adjusted according to customer's requirement. PACKAGING plastic film + stretch film + wooden case + drying agent. SHIPPING We place and fix the machines well into container and check carefully before closing the container so as to ensure everything is ok for the shipment. (Use steel wire to fix machine and drying agent). We care each and every point so that our clients could receive the machines in perfect situation. What is our service system? 1. 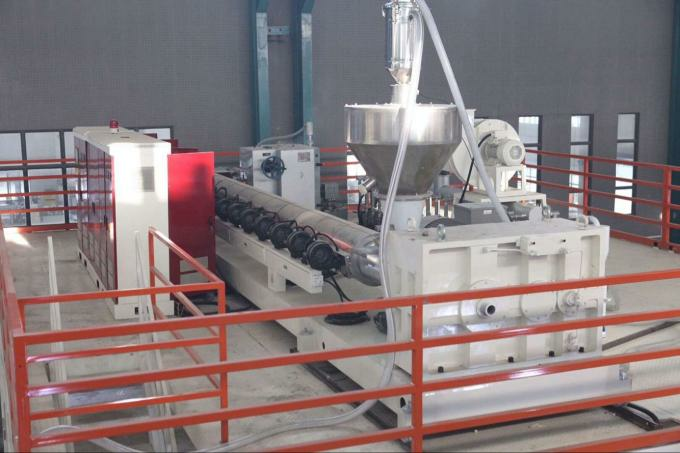 Profession: YAOAN only make plastic extruder since 1980s, extensive experience and professional team ensure our leading position in plastic extruder industry. 4. Cost control: We do best to lower down production cost by our inner management improvement, so as to ensure that our products are competitive enough in market, and to realize higher performance-price ratio of our products. Q1: What is the guarantee of the machine? Q2: What package do you use for the machine? A2: Painted the machine with anti-corrosion oil, and then covered with plastic film, and then packed into wooden case or fixed onto wooden pallet as per clients' requirements, or shall be loaded into container with film packing. After fixed all machines, we will use drying agent to keep container inside dry. Q3: Do you have instruction manual to guide us if i buy the machine? 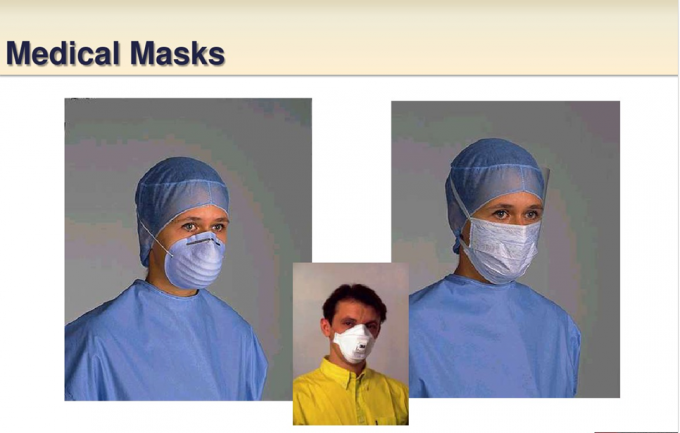 A3: Yes, we supply detailed user manual for your reference. PLS read it carefully for guide. If there is still problem which could not be solved, PLS contact us, we are ready to help you anytime. Q4: What is your service to overseas clients? A4: We supply perfect overseas service. We shall send engineers to overseas for machine installation and commissioning and test production guide, and also training to the workers of the buyer. And we are ready to give technical support anytime.